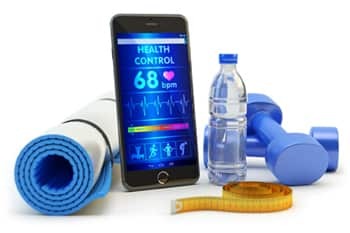 Fitcom mobilizes fitness training by enabling fitness professionals to provide workouts and fitness plans to their clients through mobile devices. Not only does the Fitcom application revolutionize the organizational aspects of fitness training, but also functions without the geographical limitations of traditional exercise training programs. With Fitcom, health coaches build their own virtual team, continually evolving their social sphere of influence without the hassle of mobile marketing and intensive self-promotion efforts. In conjunction with offering a platform for mobile training, Fitcom supplies the accessories to make at-home training possible, including an interactive fitstick and various, mobile basketball add-ons. Their approach is comprehensive, emulating the gym fitness training session as closely as possible. After fully incubating the conceptual design, Chetu developers scheduled weekly meeting to ensure that development aligned with the Fitcom vision. 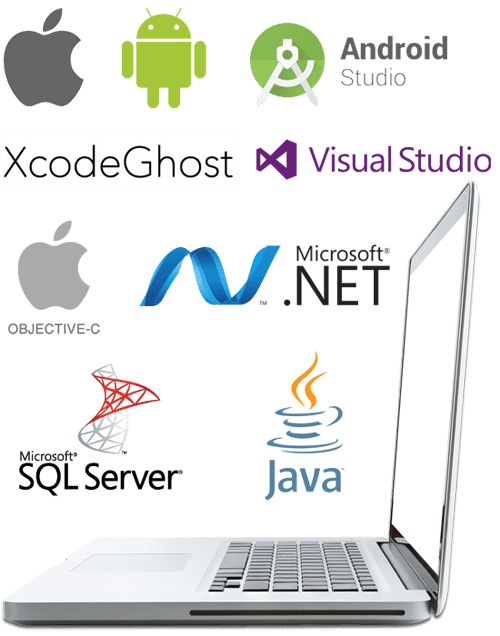 Though ambitious, Chetu developers utilized their extensive experience in custom application development to choose the most effective approach. The app utilized in-app purchase for iOS and android, and in order to approve a build with these features, Chetu developers had to meet the acceptance criteria and implement app purchase and cancellation in the standard manner defined by Apple and Google. In addition, the project required a dedicated media server to enable live streaming. Chetu chose to integrate a third party service called Sprout Video, this gave administrators the capacity to upload exercise videos through Sprout, which were then synced to the Fitcom database. Overall I am very happy with the results—it was an ambitious project with lots of pivots and changes, and I'm lucky to have such a great project manager. Fitcom is no longer just an idea; it now features an intelligent UI with live streaming capabilities. The application offers free and premium workouts, programs, and fitness tests. When a user purchases a fitness program, the trainer receives notification of payment, effortlessly expanding their sphere of influence. Fitcom offers health coaches an alternate revenue stream without the time intensive self-promotion.